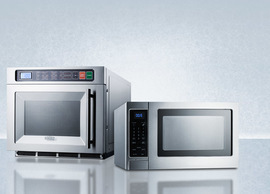 Summit Appliance is committed to continuing New York City's growing position as a home for innovative manufacturing. 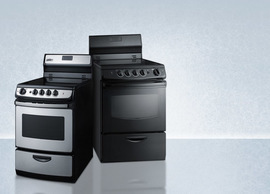 While we have always created value-added manufacturing opportunities in our Bronx facilities, we are proud to be developing complete product manufacturing for select units as well. 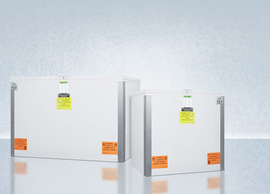 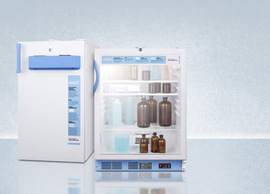 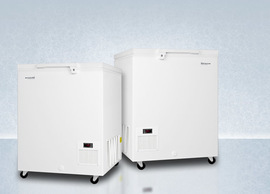 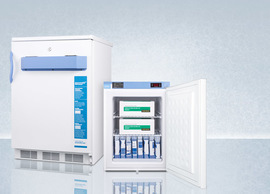 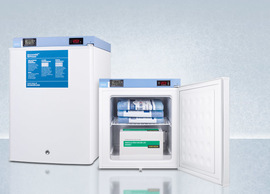 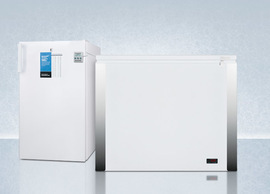 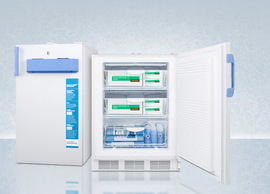 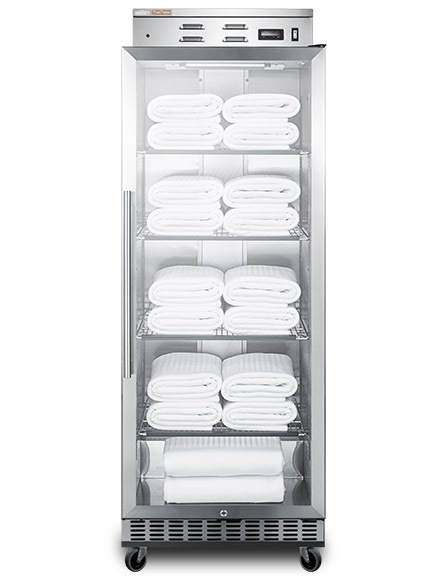 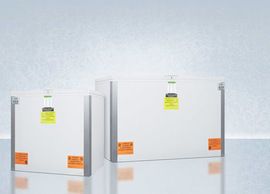 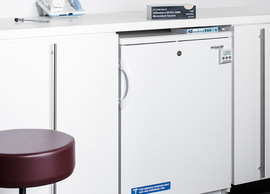 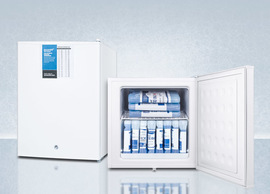 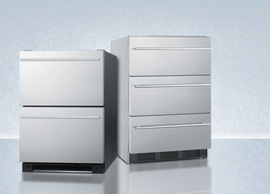 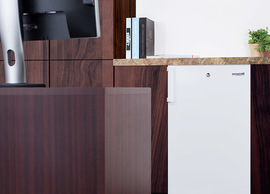 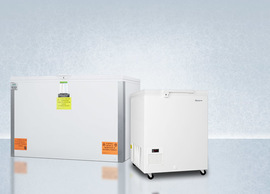 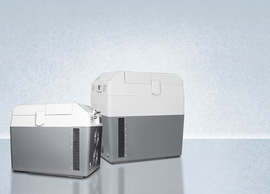 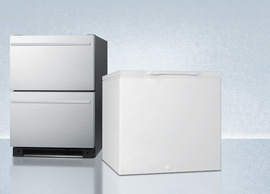 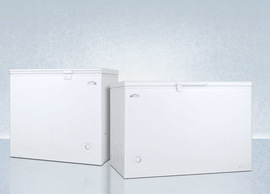 Through our PureTherm division, Summit offers ETL-listed warming cabinets for use in hospitals, medical clinics, and other facilities where a heated blanket is key. 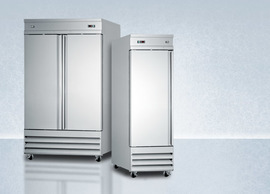 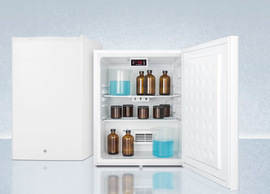 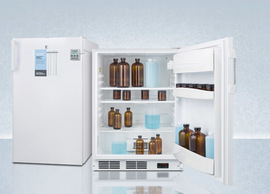 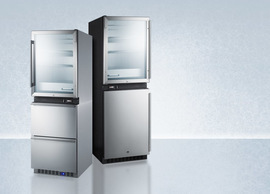 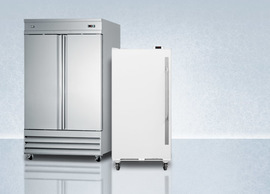 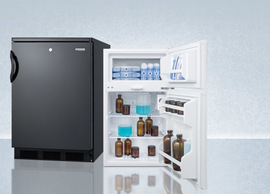 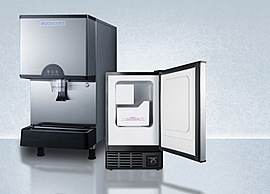 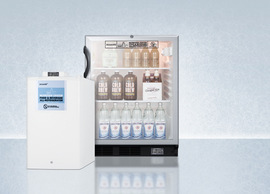 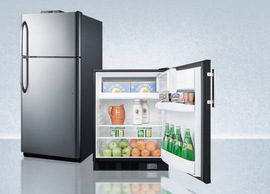 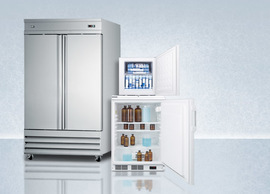 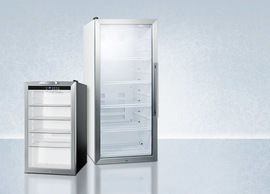 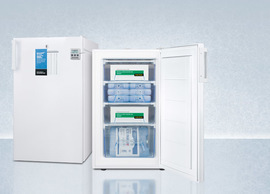 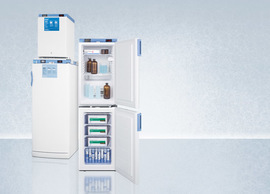 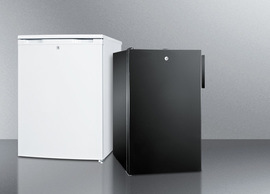 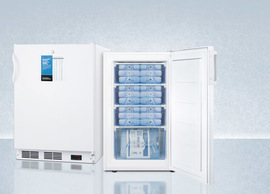 Our PureTherm line includes glass door models designed and constructed in our New York manufacturing facility, as well as our innovative new warming/cooling cabinets that combine a warming cabinet with a refrigeration unit in one energy and space-saving piece. 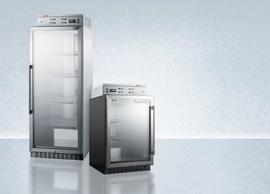 All units feature digital thermostats, stainless steel construction, self-closing double tempered glass doors, and adjustable cantilevered shelving. 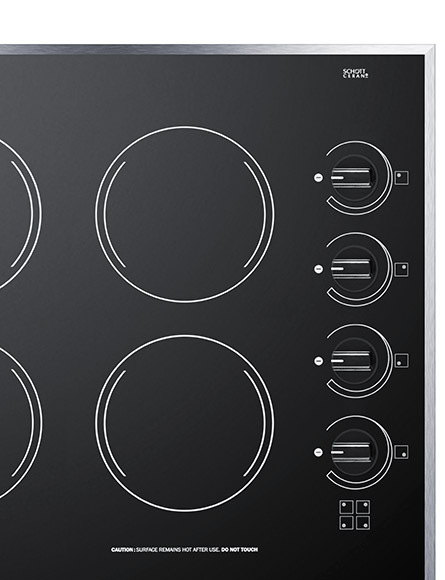 With one of the largest product lines of cooktops in the appliance industry, Summit is proud to offer two 24" wide electric models designed and constructed in our NYC manufacturing facility. 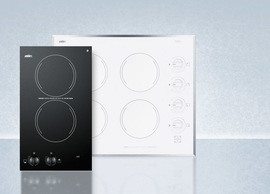 Available in a white or black Schott Ceran glass finish, these four-burner cooktops integrate the most trusted components in the industry into an attractive, safe, and space-saving design.